Fill your garden with the best organic and heirloom bean seeds. 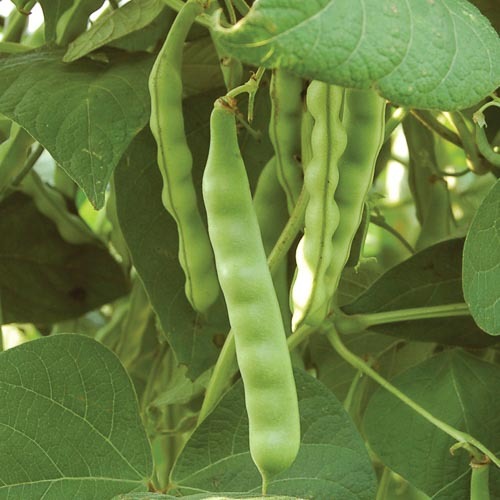 Sow in warm soil and full sun for a bountiful harvest of snap, dry, shelling, or wax beans. While pole bean varieties require trellising, bush beans can grow unsupported. Learn more about growing beans.